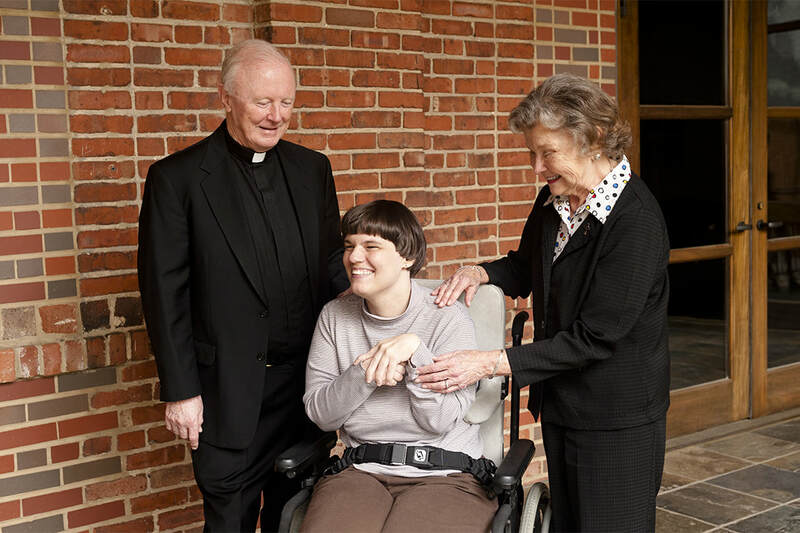 From the mentally challenged to those who have a hard time paying for basic needs, Catholic Charities is there to help. 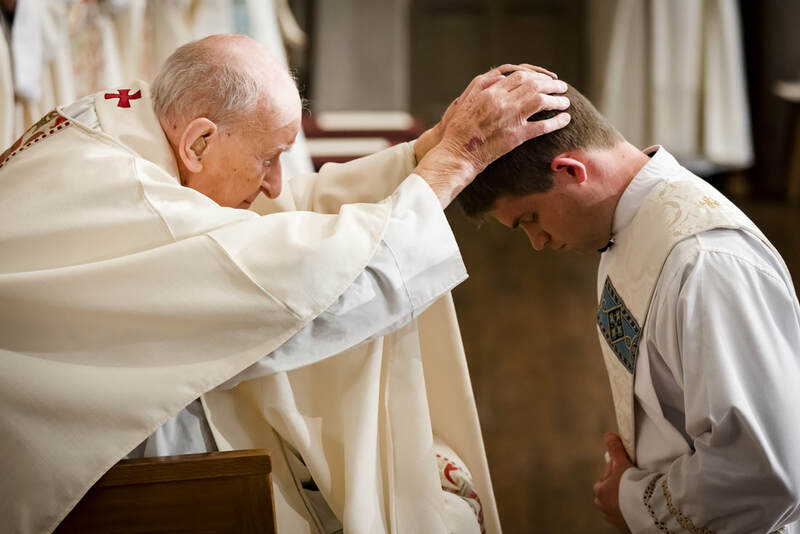 Seminarian education insures the Sacraments will continue to be provided to the people of the diocese. The Catholic Charities Appeal Office understands the sacrifice many make, so care is taken to use the contribution wisely. You are part of a great effort to assist in a wide variety of outreach activities of our diocese, helping our Catholic Centers of Concern in meeting the needs of thousands of people in Anniston, Birmingham, Gadsden, Huntsville, Tuscaloosa and elsewhere in our diocese. Our numerous Catholic Social Services outreach efforts for the poor include emergency relief and disaster relief projects. 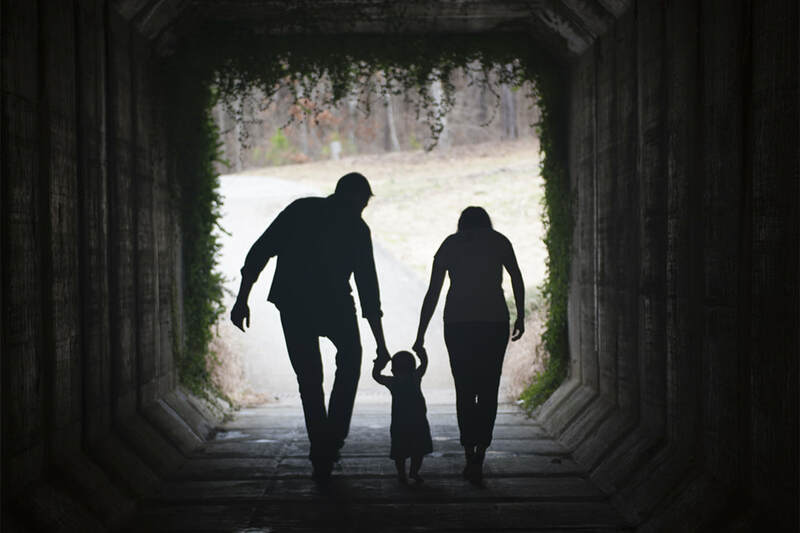 Catholic Charities also funds efforts for laity and youth, education and formation, religious education, evangelization, stewardship formation and seminarian education and formation. It is your generosity to our Catholic Charities Appeal that helps make all this happen. Thank you for your continued generosity. Your help accomplishes so much that makes a difference in our diocese. You are partners in this ministry and its vision to offer much needed assistance to the poor. Remembering this we act, and as the Body of Christ, we can accomplish so very much. Very Rev. Richard E. Donohoe, S.T.D.